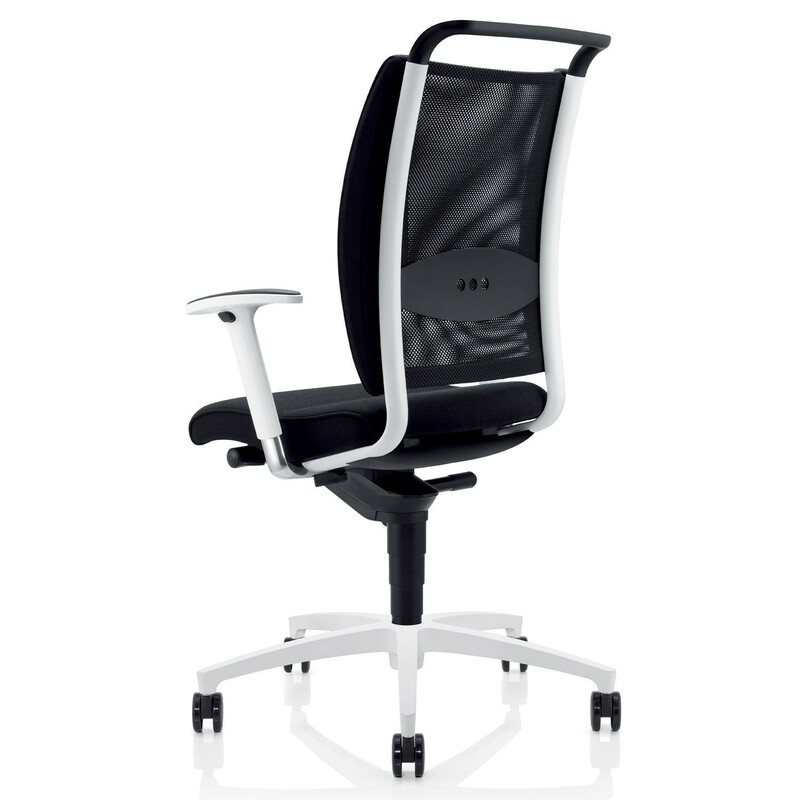 Characterised by its extreme flexibility, Effe Office Chair is ideal for hotdesking and desk sharing environments as it can be adapted to every user's needs. 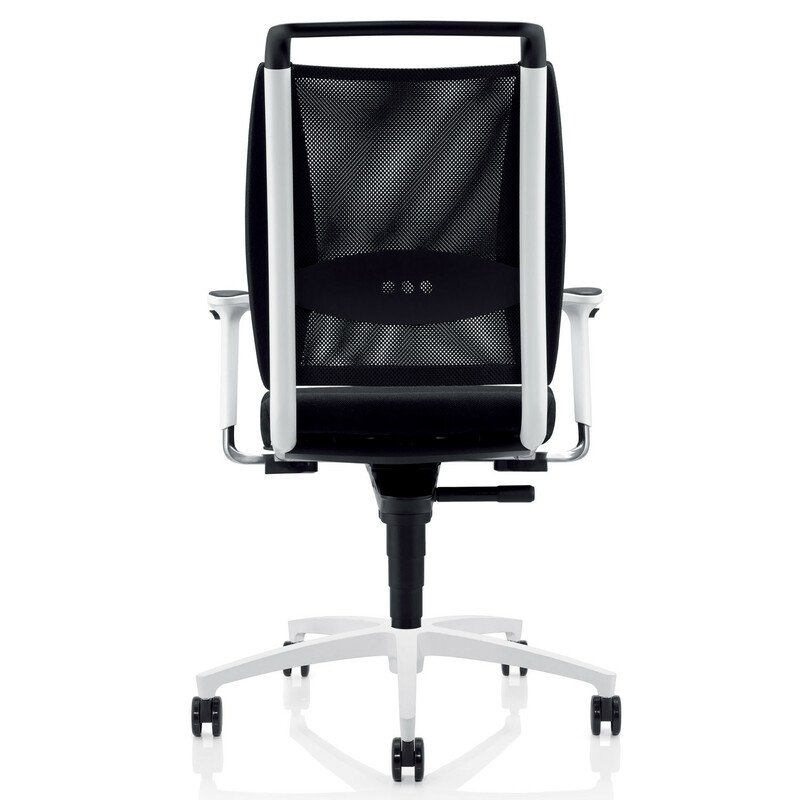 Effe Two Chair's armrests height can be easily adjusted by ten centimetres and width by six centimetres. 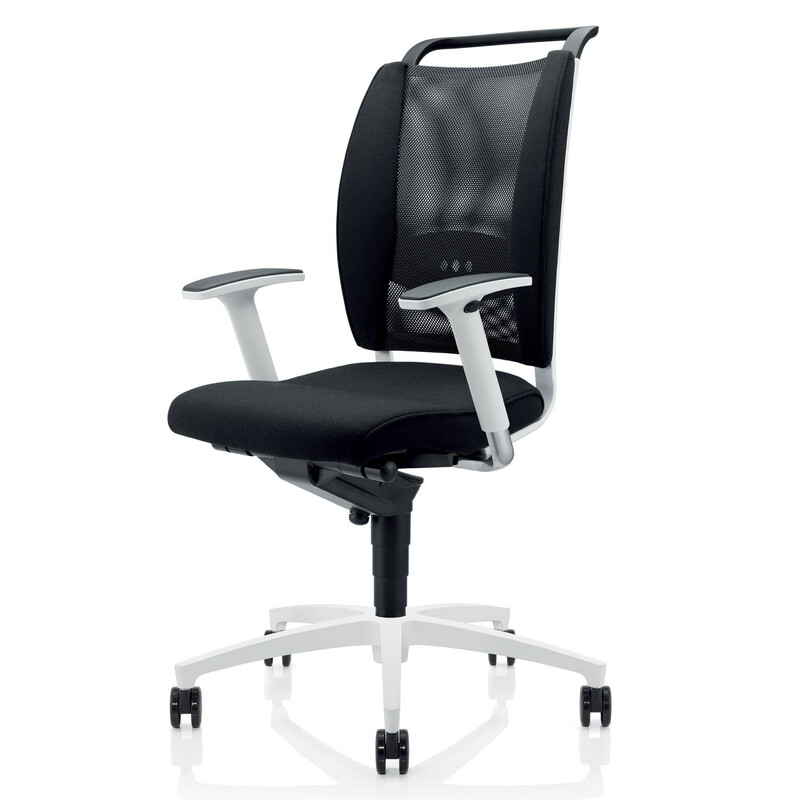 Both the seat and backrest of this ergonomic office task chair make sitting an ergonomic pleasure as both adapt perfectly to the user's size and height while ensuring a correct sitting position thanks to the integrated Synchro-dynamic Advanced mechanism. 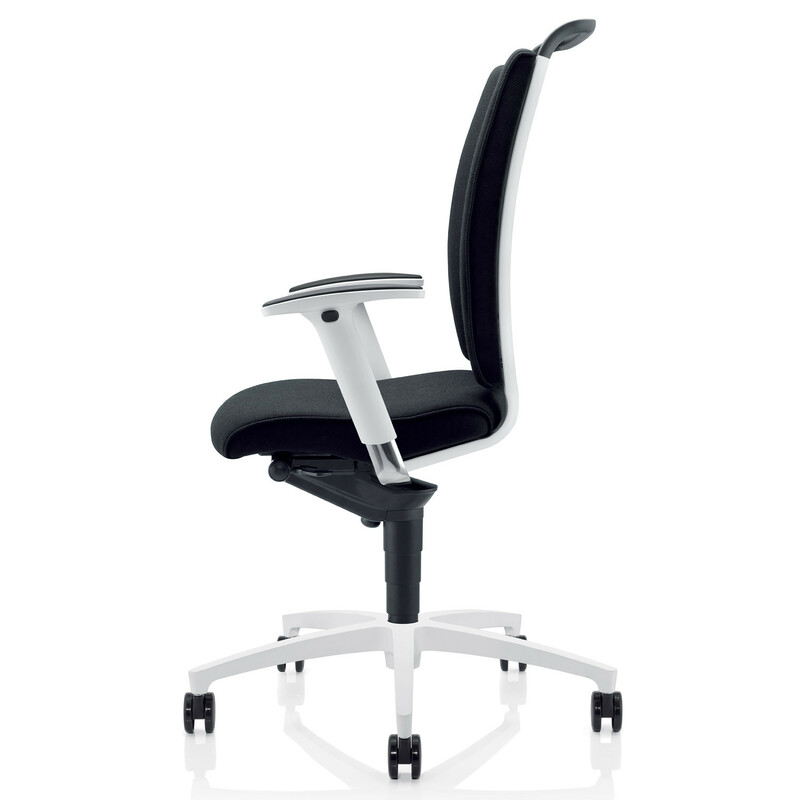 The frame and base of Effe Two Office Chair are available in white or chrome aluminium. 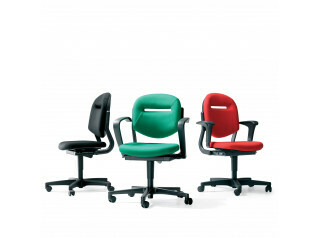 To better fit in your office environment, Effe Office Chair is available in a wide range of fabrics and colours. 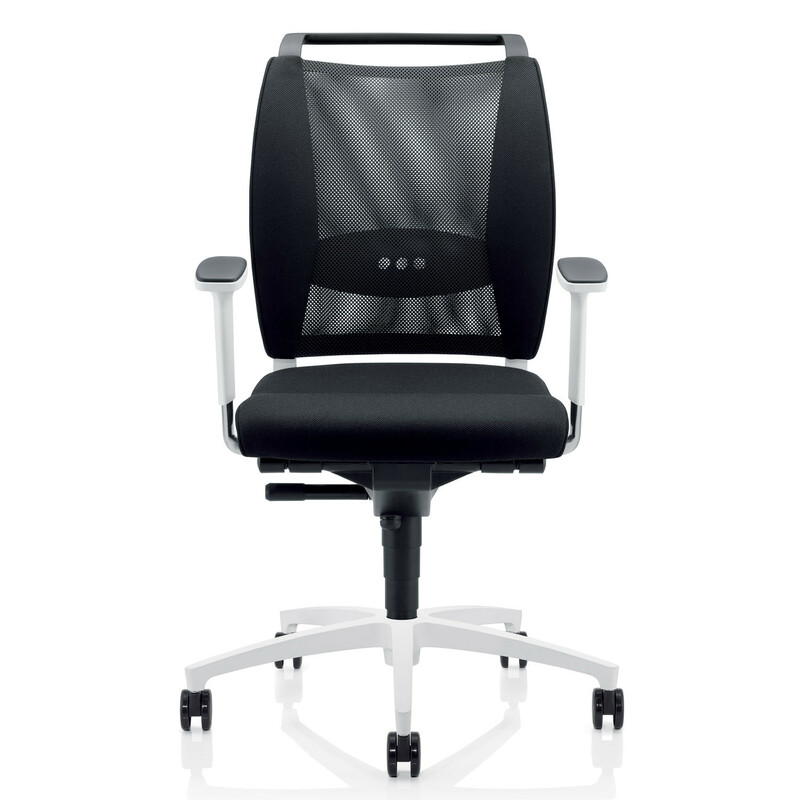 Effe Mesh Back Chair features lumbar support which can be adjusted by easily by pulling the plastic pad up or down with both hands. 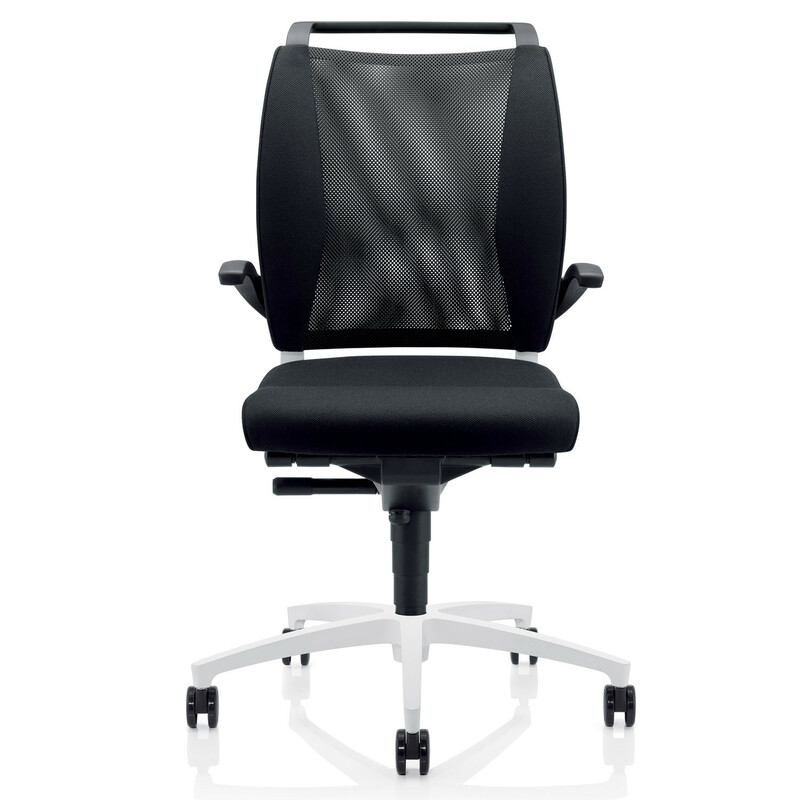 On the Effe Two Upholstered Chair the lumbar back support is adjusted with plastic handles. 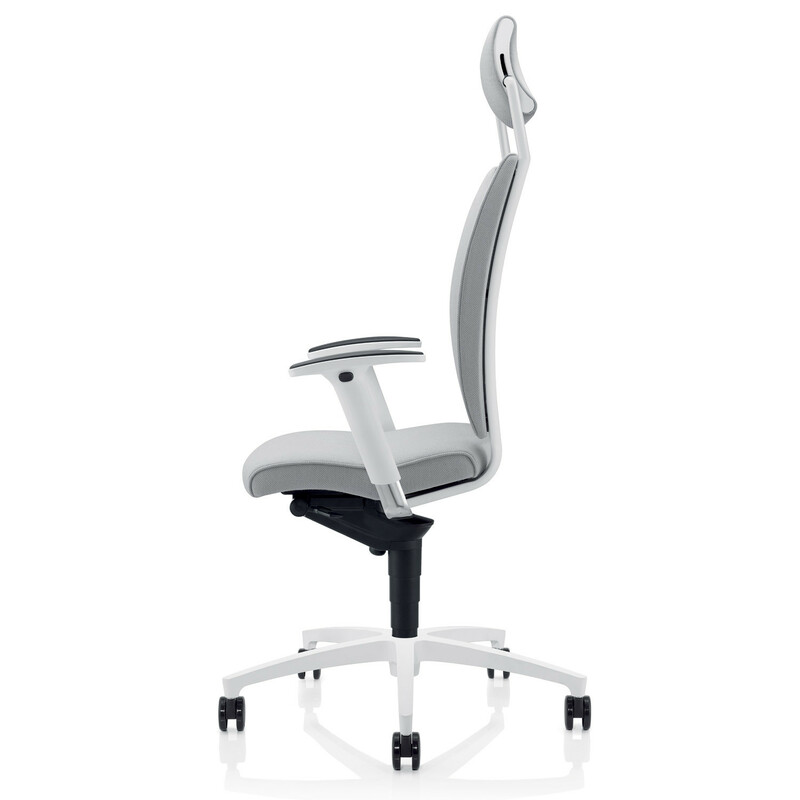 With integrated seat-tilt adjustment, Effe Office Task Chair has a movement process that offers automatic active pelvic support. 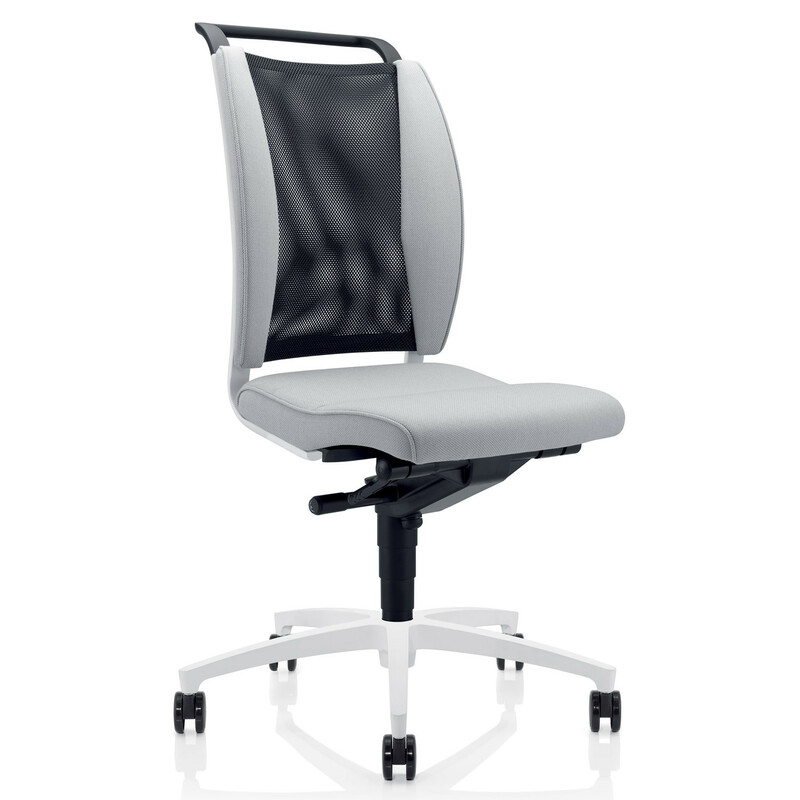 You even have the option of finely adjusting the backrest counterpressure to suit your bodyweight as well as infinite seat-height adjustment. 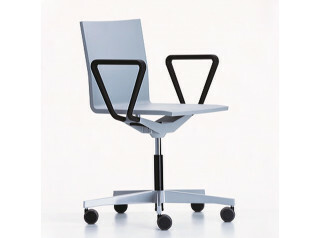 A truly ergonomic modern office chair. See more products by Zuco. 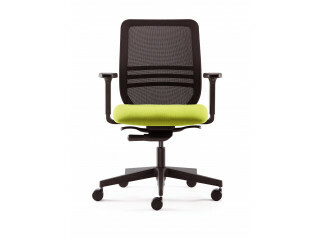 You are requesting a price for the "Effe Office Chair"
To create a new project and add "Effe Office Chair" to it please click the button below. 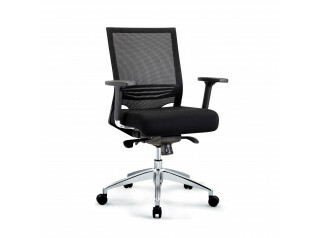 To add "Effe Office Chair" to an existing project please select below.